Room to play, space to grow, and the inspiration to explore. 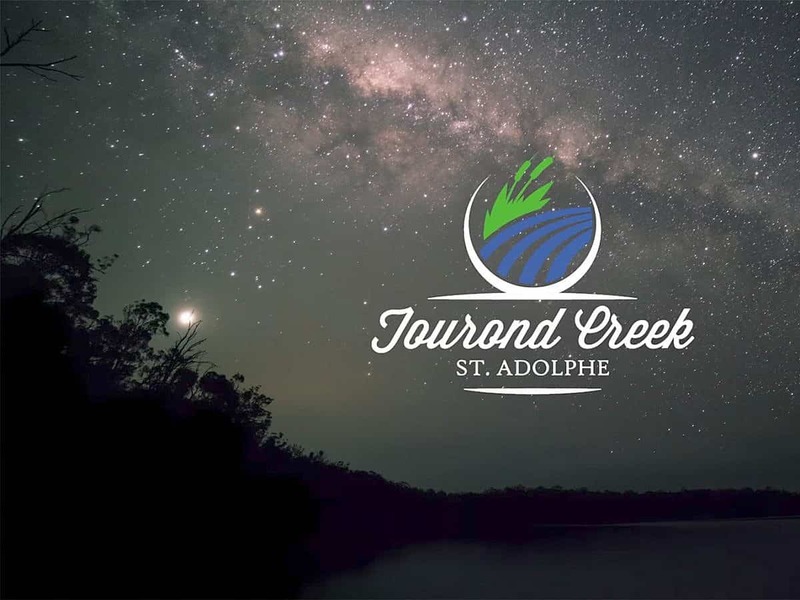 Tourond Creek is a walkable neighborhood designed around parks, pathways, lakes, and surrounded by nature – encouraging active living and discovery. This destination offers many benefits including larger lots with views of lakes, parks, prairie skies, and lookouts over a natural stream and wildlife habitat. Find greater flexibility in the styles of home you can build, so you can have your dream house, whether it’s a bungalow, two-story or walkout.